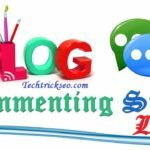 Get High PR9 Do-follow Backling:hey, guys this is the most important post of the SEO because, here you will know how to Get the High PR backlink Site list. 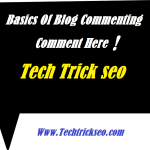 and you can get High backlink on your Website which are Do-Follow. 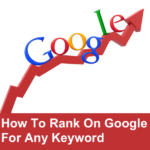 so let’s go to the Article to know How to Get High PR 9 backlinks from Below. 1.1 Why We need To The Use Google+? 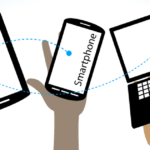 Why We need To The Use Google+? So, Friends As I explained you Google+ Of the Social Networking Is owning by the Google so, All Google Team gives more than the, Taking importance more than the Google+ Than also Facebook and others social network. 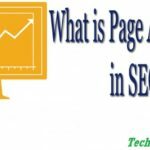 It helps and Increase us to SERP Of our Blog. 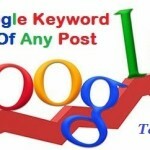 If you got the More than +1 then Google your post are quickly To index. 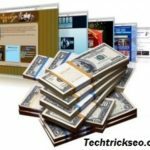 It also the increase your Domain Authority. So, Friends These are very common benefits which you can share you post after the publish, from the social networks and also the Google+. Don’t Take the tension guys, because it was a very very simple methods here I am going to explain you in easy and simple methods. Step 2: After the fully opening the Website Then select On “Profile” Button. Step 3: Here you can select the “About” Section . Step 4: Here you will see the many different boxes, You need to click only only on “Story “ box and Select on ‘Edit’. 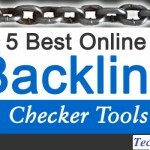 Read Also: Latest and best all list of Social Bookmarking Sites with PR (PAGE RANK). Step 5: When you are Select here then you will see the box of a edit everything of story box, There you need right to see the brief Description of Account holder with include your Websites or Blogs link as Shown in Image . Step 6: Now, after you are fill the all everything no need to touch the anyone other place only select the “Save” to save these changes. Congratulations!! 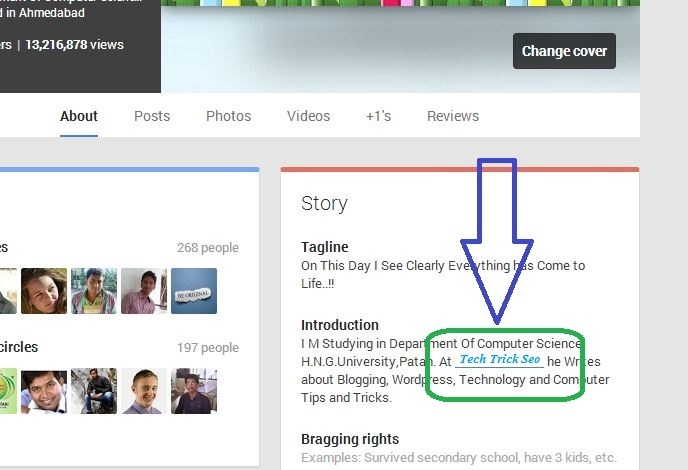 Now Google+ automatically provide you Do-follow backlinks. 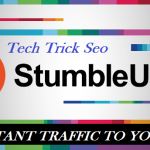 I am Also said you its also your site/or blog increase the traffics and daily readers. 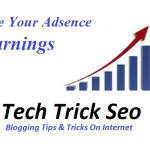 As you all know that Adsense owner is Google and Google+ Owner is also Google so google giving you Do-follow backling then definitely you Adsense earning will increase. 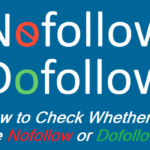 So here above you have Learn how to get Do-Follow Backlink from Google+.